Mandarin Chinese, the official language of Taiwan and China is one of the most popular languages with approximately 1 billion speakers worldwide. It also has a powerful economy that will be impactful for years to come. Now, while Chinese is among the most difficult language to learn (compared to similar Romance languages) it’s not impossible. But how can you have your kids learn to speak a language that you as a parent don’t even know? Many parents want their kids to bilingual with Chinese but are wondering the best way to accomplish this. The first and most obvious solution is to get a Chinese tutor. A native-speaking, professionally-trained tutor is the absolute best way for a kid to learn Chinese correctly and in an efficient step-by-step manner. Learning with a tutor lets a kid spend as much time as possible speaking Chinese and getting familiar with the language. No need to share a classroom with other kids or just have your child passively watch youtube and hope they learn to speak. 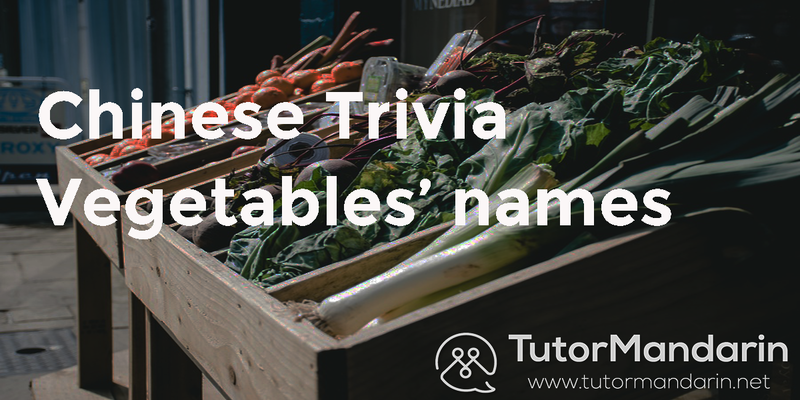 A great tutor is active and engaging, Plus, they are there to help with your child’s personal Chinese issues on tones, pronunciations and more. 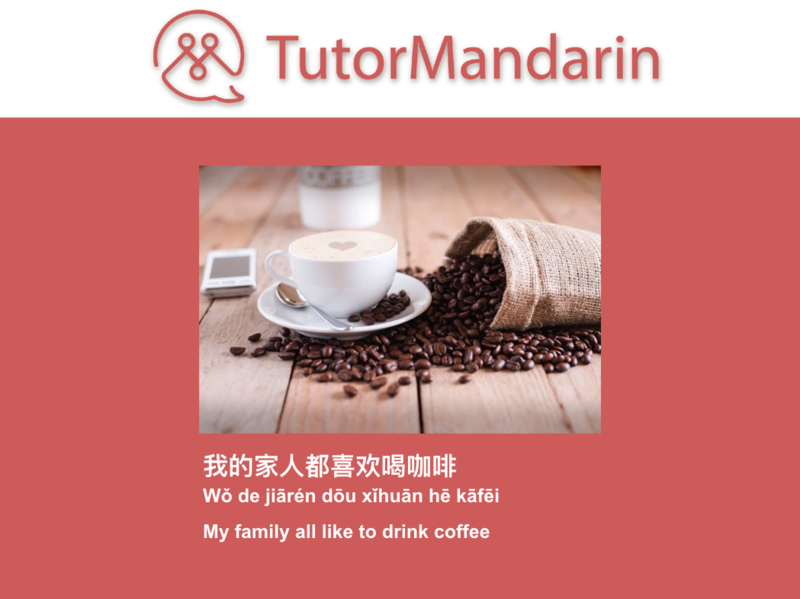 TutorMandarin uses certified tutors, systemic courses on Chinese and the revolutionary technology to solve the problems of non-native parents teaching Chinese to their kids. The tutors are well experienced, passionate and very friendly to the kids! One free class to see for yourself. 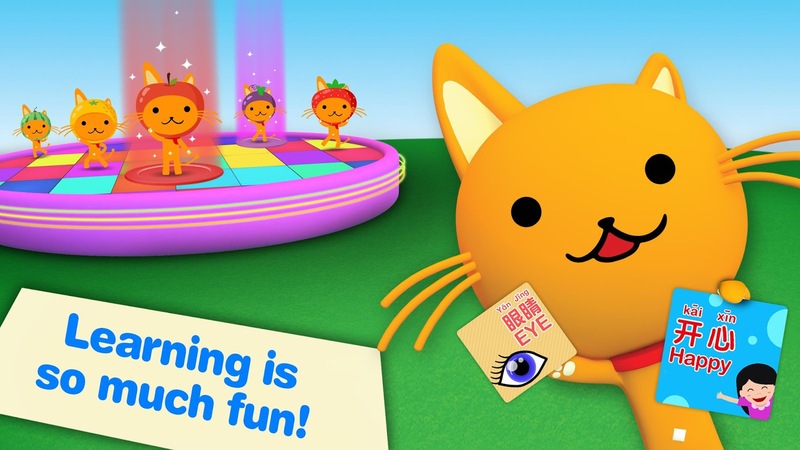 Books are a great way for your kid to learn English, so why not also for Chinese? The visual aspect of the book is often enough for kids to start engaging with the story and simple Chinese characters. And if you don’t speak Chinese… then audiobooks are your best friend. You can still flip through the pages with your kids as they hear the native pronunciation. 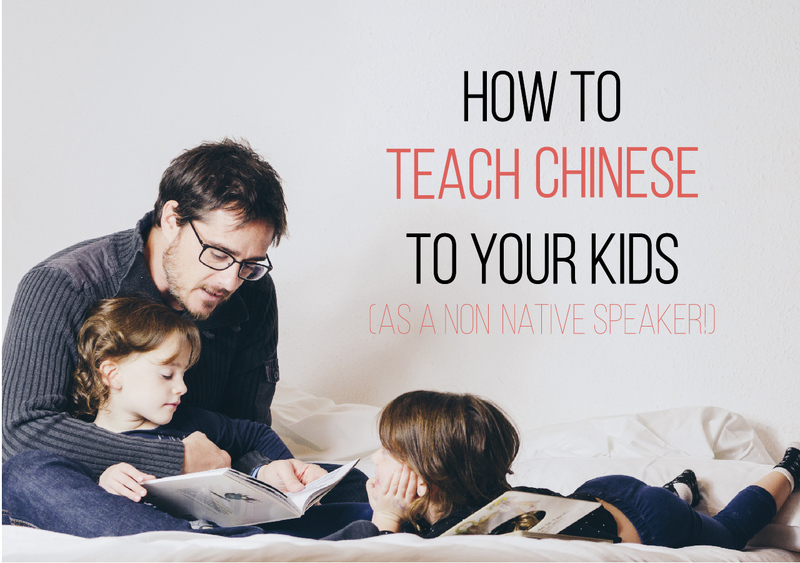 Heck, maybe you’ll learn some Chinese too as you do this wonderful activity together. We are beginning to make some video recordings of our kids’ Chinese lessons on Youtube as well, feel free to watch together with your kids! Chinese acts, toys, and crafts promote the learning of Chinese culture and language. Giving Chinese toys to a kid makes faster memorization compared to looking at and recognizing Chinese characters. 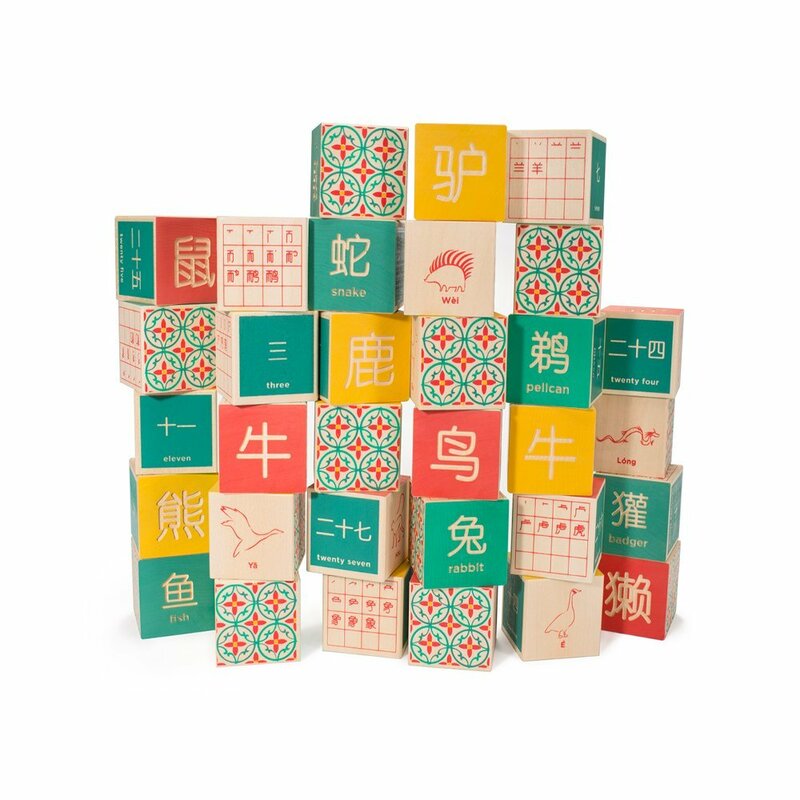 There are Chinese cubes and Chinese letter blocks are used in language learning system to give a quick scoop. Kids can manipulate the cubes physically causing augmented reality. The toys are used to demonstrate actions which stick more quickly and are more convincing. Other interactive educational toys, movement work wonders and Chinese books having many exciting pictures written in native and Chinese is an excellent resource for kids to improve their Chinese skills. Raising a bilingual kid requires creating a “language environment” with constant language input and frequent practice. 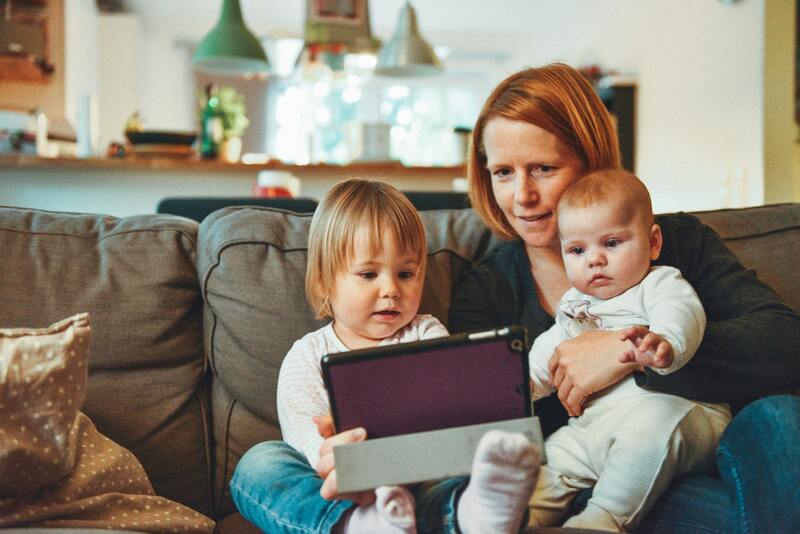 Providing a visual and audio environment of the Chinese language in the form of videos, music, stories and nursery rhymes to kids plays a role in their grasp of the language. Online sites have many quality professional videos, viewable content and an interactive whiteboard on how to know Chinese. 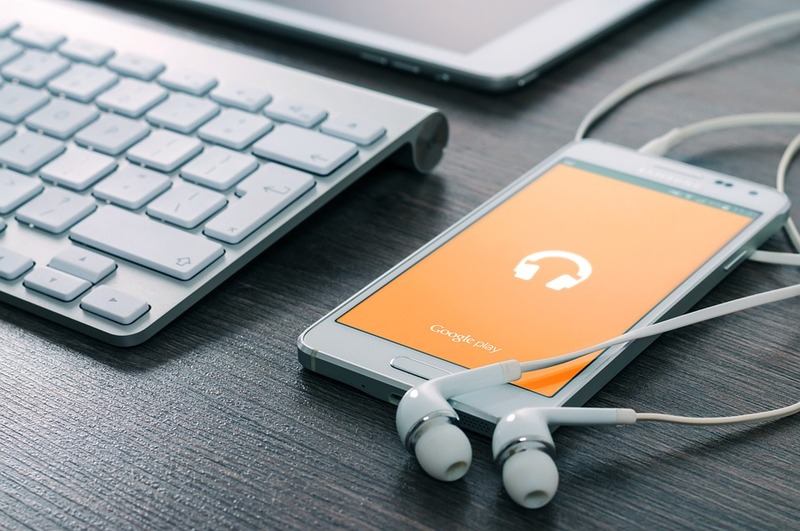 Technology has made the sharing of resources simpler; you can buy all kinds of Chinese-language CDs, DVDs and educational materials straight from China and Taiwan nowadays. The bilingual kidspot is a recommendable, useful resource for parents of kids willing to learn the Chinese language. Sailing together on the bilingual adventure of parents with their kids provides a more exciting environment to learn Chinese as they try to speak to each other. Being positive as a parent lays the foundation for the language of the child. 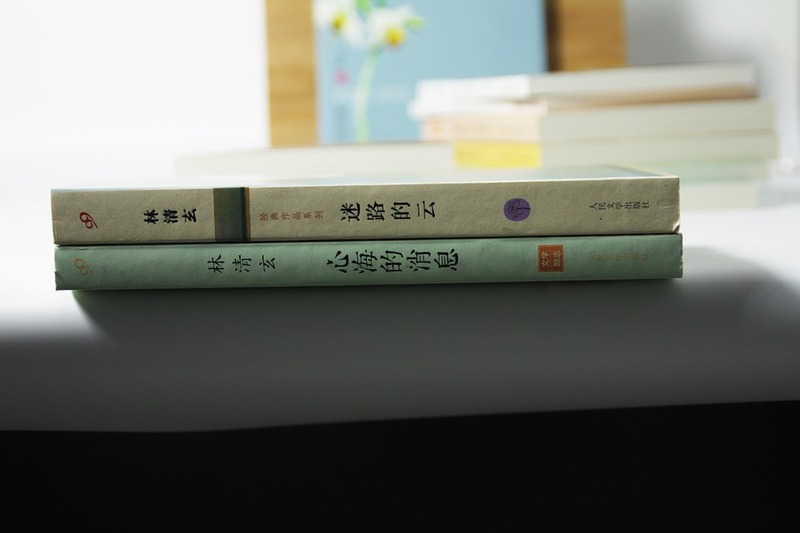 Paying programs such as Chinese cultural appreciation or the love for the Chinese language for the kids is a good cultivating skill for them to become vehement writers, speakers, and readers of Mandarin Chinese. Provision of visual tools for the kid’s example the printable displayed on the home walls with the inclusion of high-frequency words will positively impact the kid’s Chinese scoop. In conclusion, it is easy to teach Chinese to your kids by providing the necessary attitude and products as a parent. The different writing system and intonations make it more difficult hence some kids need to be encouraged to learn. Including the Chinese in their lifestyle makes it easy and fun for them to learn. TutorMandalin provides a rich Chinese content important in learning the language. The literature study of Chinese will help in understanding the Chinese counterparts better, bridging the cultural gap and creating a knowledge platform which is essential for effective communication. This entry was posted in Chinese Language Learning, Kids Chinese, Understanding China and tagged chinese for kids, kids learning, teach Chinese to kids. Bookmark the permalink. ← How hard is it for kids to learn Chinese?